Upbeat and joyous royalty free music with steel drums and Caribbean musical influences. Gentle music box melody with tick-tock calming tones feature in this royalty free music tune. A royalty free music piece with soft & reflective electric piano and a gentle lullaby vibe. 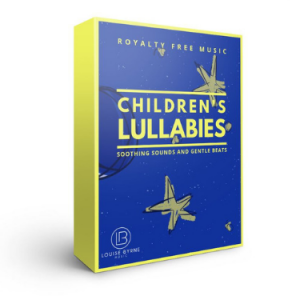 Cute & quirky royalty free music with calm trombone & soft flute melodies. Short and gentle royalty free music with bright and delicate guitar. 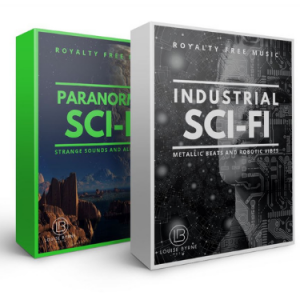 Soft & calm flute royalty free music with a hypnotic music box underscore building to a gentle guitar melody. Delicate xylophone, simple trombone & calming textures create a relaxed mood in this royalty free music tune. Soft & charming music box melody with trombone & gentle brass flowing textures feature in this royalty free music. Royalty free music with mid-tempo soft guitar and an upbeat, happy flute melody. Slow & steady royalty free music with soft melodies and gentle percussion. Upbeat & sweeping royalty free music, with rising strings & positive textures. Featuring country banjo & fiddle, this royalty free music tune creates a quirky and fun atmosphere. 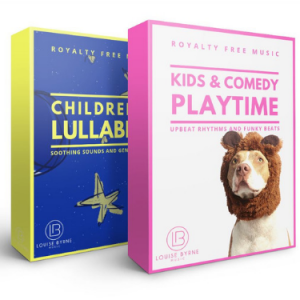 Upbeat & playful royalty free music with toy percussion & happy atmosphere. Upbeat & fun royalty free music with gentle melodies & cheeky comedy underscore. Steel drum melody with happy go-lucky feeling & calypso vibes are at the core of this royalty free music. 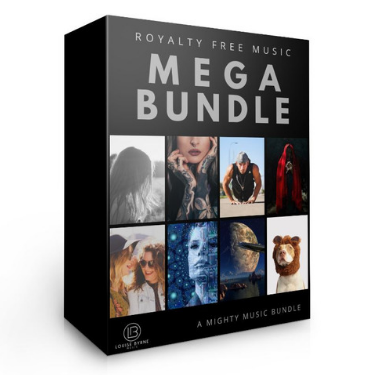 Cute & fun royalty free music with slow to mid-tempo calming flute melodies. Marching toy solider royalty free music with toy percussion. Weird & eerie royalty free music with disorientating textures and scary funny vibe. Quirky & cheeky royalty free music with a quick pace & light melodies building to a trombone interlude and tempo change. Quirky & stomping royalty free music with marching band percussion & fun tones. 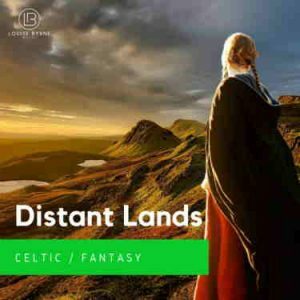 Light harp and Celtic bodhran percussion feature in this royalty free music. 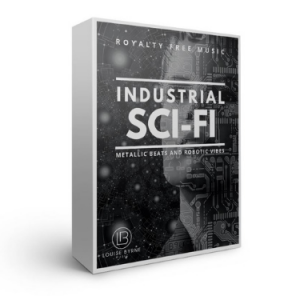 Royalty free music with cinematic, spirited string orchestra and heroic vibes. Harp and Irish bodhran with guitar and upbeat tavern vibes feature in this royalty free music. Tense and focused atmosphere builds to a frantic pace in this royalty free music. Upbeat and driving percussion conjure victory in this royalty free music. Urgent, dramatic & driving string orchestra with marching army undertone feature in this royalty free music.